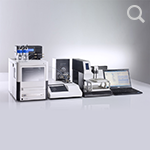 Our surface plasmon resonance (SPR) systems provide the diverse interests of academia and industry with the most cost-effective, sensitive and flexible platforms in today's marketplace. 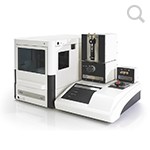 These systems supply a comprehensive characterization of molecular interactions that are important to researchers in numerous scientific disciplines. These interactions include but are not limited to protein-protein, protein-peptide, protein-nucleic acid and protein-small molecule. Each system generates information-rich data to determine such key parameters as binding association/dissociation rate constants (kinetics), equilibrium (affinity) constants, thermodynamics and concentration. The 2SPR provides incomparable sensitivity with high quality binding data for biomolecular interactions of interest including protein interaction analysis. With its enhanced sensitivity, the 2SPR system is ideal for analyzing low molecular weight compounds (<100Da) and monitoring biomolecular interactions with great confidence at low ligand immobilization levels. 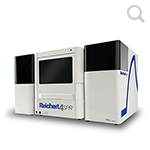 For demanding work where high sensitivity is a must (i.e., small molecule analysis and rigorous antibody binding experiments), the 2SPR is the right choice. XanTec bioanalytics, in collaboration with a leading international pharmaceutical company, has customized a setup that expands the capabilities of SPR beyond the traditional applications: SPR-PLUS. 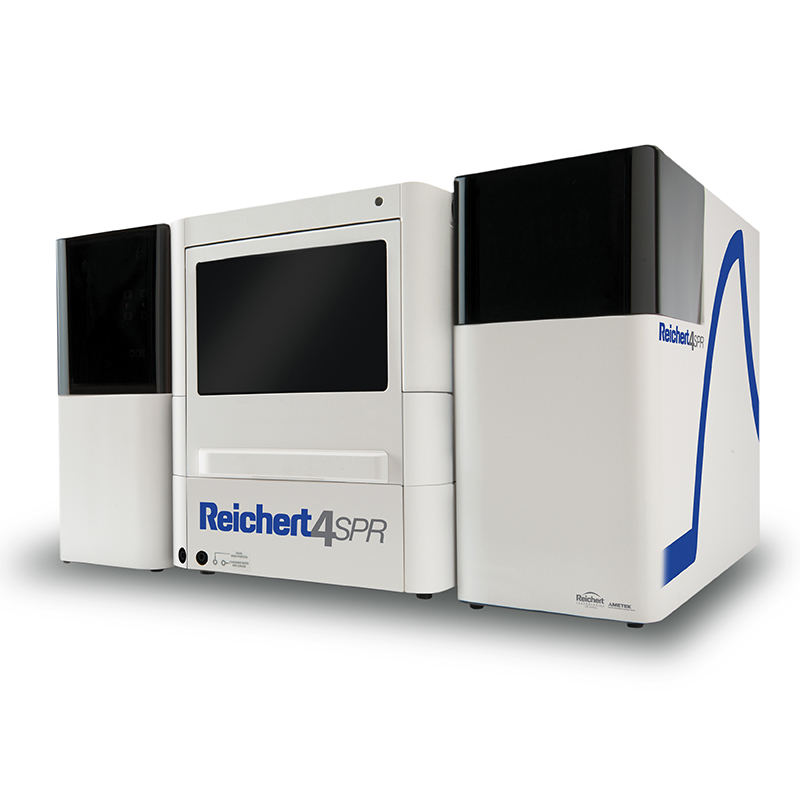 Based on the Reichert SPR systems, a whole range of new modules has been developed that allow users to break new ground in SPR and eliminate the limitations of all SPR systems available on the market. 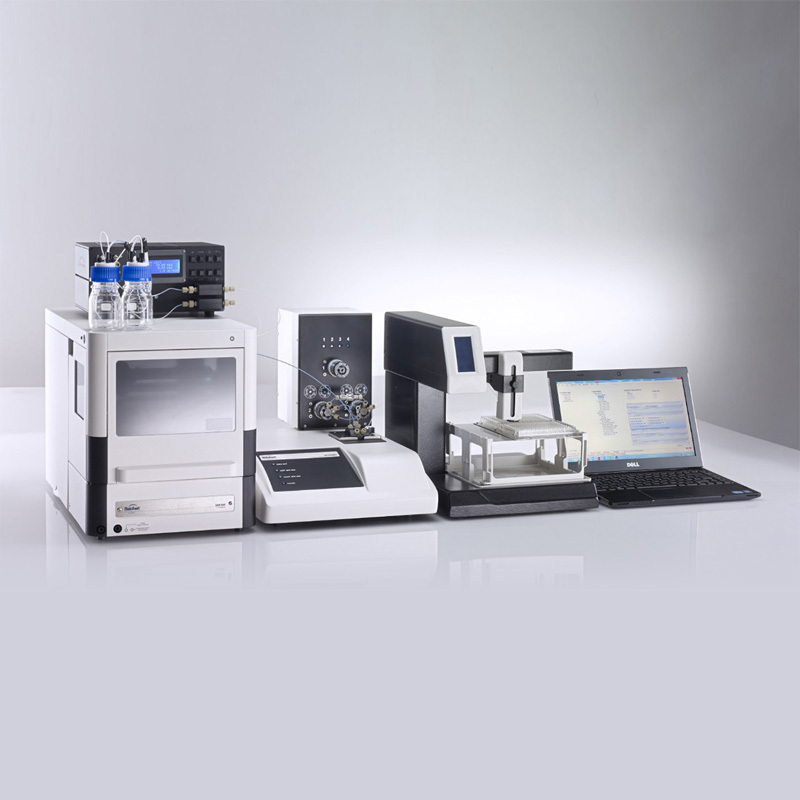 For the first time, a commercially available SPR system is capable of processing preparative amounts of analyte as well as it could be connected to upstream or downstream analyzers like LC or MS. Furthermore, with the development and integration of a pneumatic gradient pump, XanTec has integrated a new and hitherto unknown but very efficient feature into an SPR system. 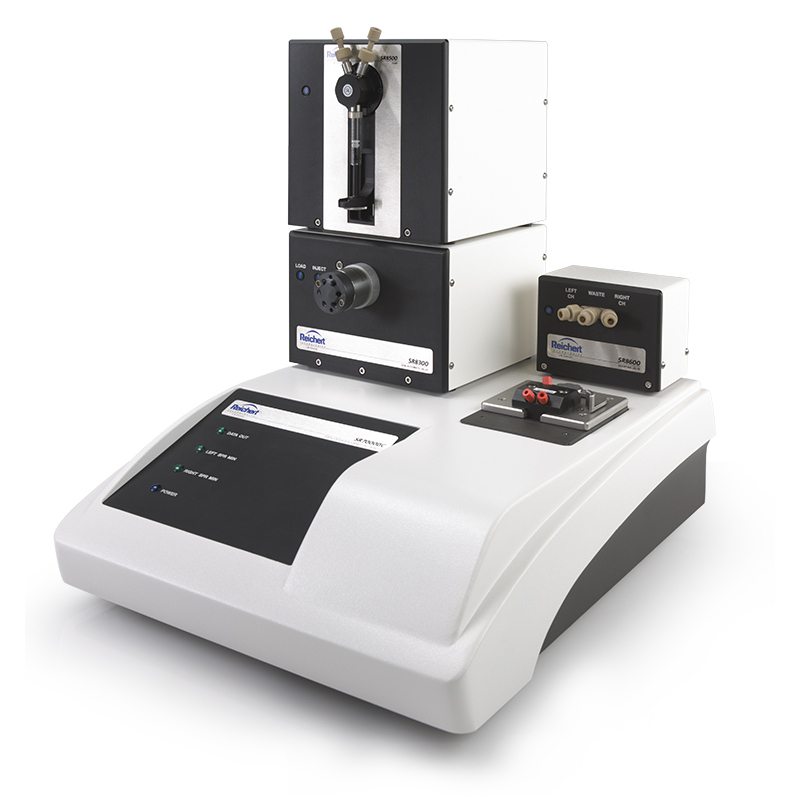 The SR7000DC is a versatile, multi-purpose system for generating quality data for a variety of biomolecular interactions of interest. The economical system can be used to monitor interactions ranging from small molecule binding (200 Da) and protein-protein to whole cells and bacteria.